Fuzziggles Guinea Pig Plushies all the way from Salem, USA! Fuzzy plushy toy Guinea Pigs. 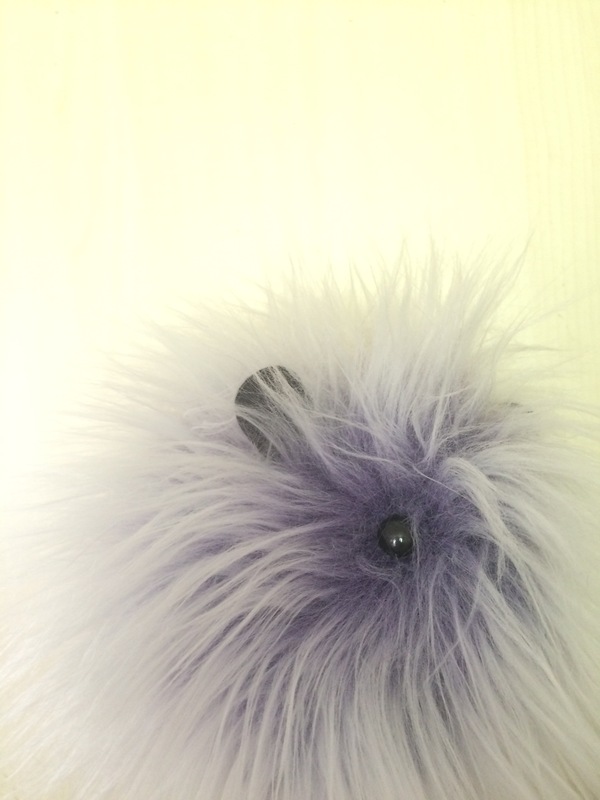 Made from: faux fur, wool felt, down alternative super soft polyfill, safety eyes . Available in three different sizes (ours is medium). Available in many different ‘fur’ colours: realistic and fantasy. Make small children VERY happy. 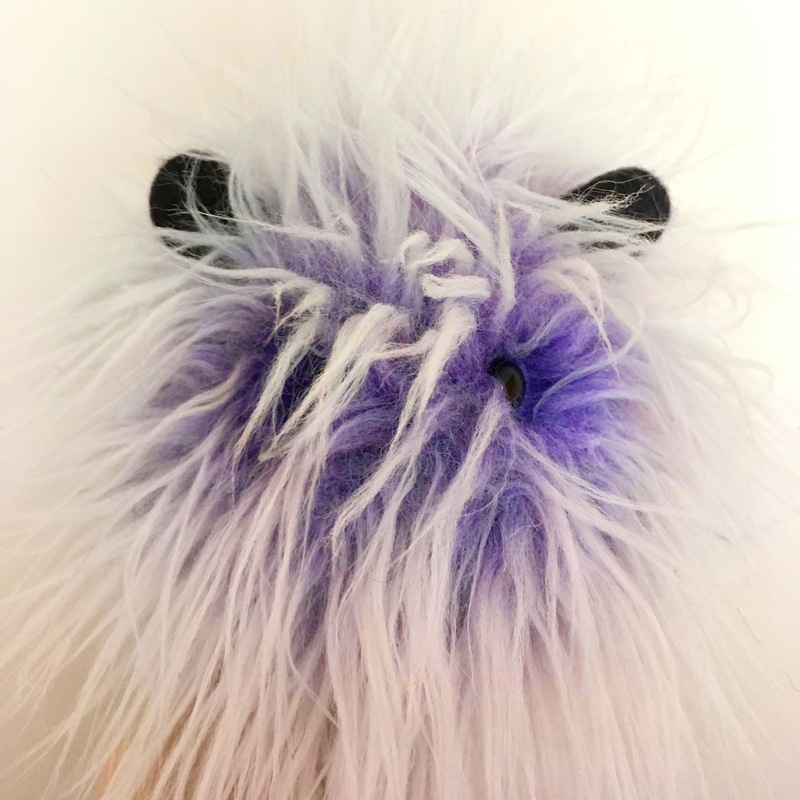 I’ve been a fan of Fuzziggles since discovering them on Etsy as a poor student. Since marriage and the birth of Squidgygirl we now own 2 Fuzziggles bunnies so it was only natural that we would want/need a Fuzziggles Guinea Pig to add to our Squidgypig family. Both websites are easy to use and you can pay with PayPal which is always lovely for international plushy fans. The plushies arrive well packed and beautifully wrapped with cellophane and ribbon. A gentle shake transforms any squashed fibres into fabulous fuzzaliciousness. 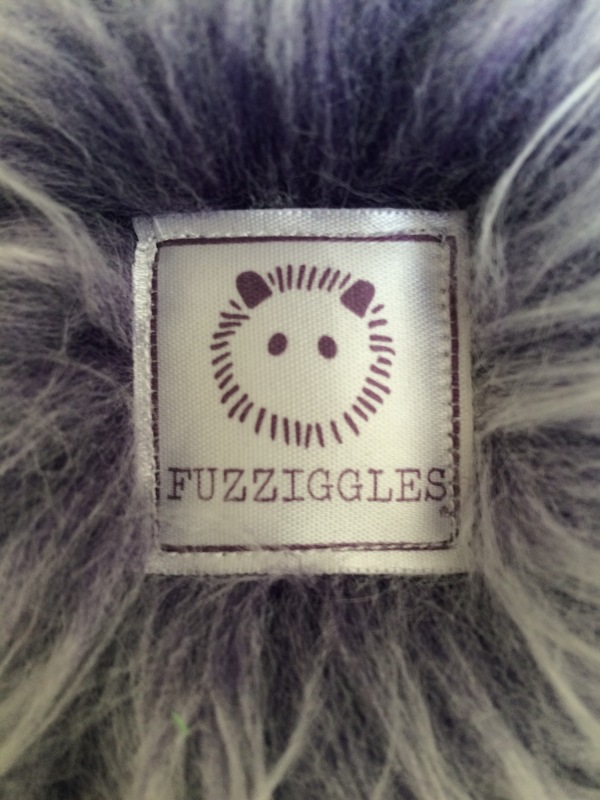 Fuzziggles are wonderfully cuddly, beautiful to look at, easy to clean and very well made. 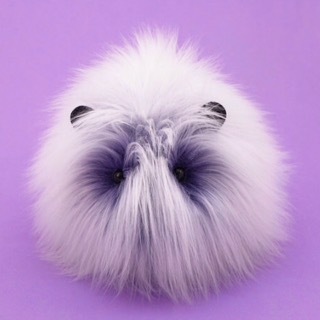 I would recommend Fuzziggles to Guinea Pig lovers of all ages. I fail to see how anybody could not fall madly in love with these lovable fuzzes. 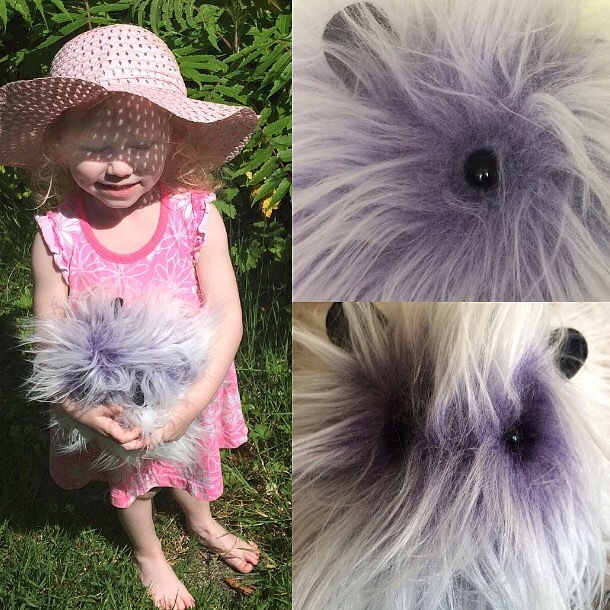 …as if things weren’t perfect enough Fuzziggles will make you a custom pig in the image of your own piggy! Claude is still a much loved member of our plushy collection.